One hundred and fifty years ago, the young naturalists Alfred Wallace, Henry Walter Bates, and Richard Spruce were on a journey. Their destination, Amazonia—the world’s largest tropical forest with the greatest river system and richest ecosystem—was then an almost-undiscovered environment to Western explorers and scientists. In Naturalists in Paradise, Amazon expert John Hemming weaves the riveting stories of these three men’s experiences in the Amazon and assesses their valuable research that drastically changed our conception of the natural world. Each of the three naturalists is famous for a particular discovery: Wallace is credited, along with Charles Darwin, for developing the theory of evolution; Bates uncovered the phenomenon of protective mimicry among insects; and Spruce transported the quinine-bearing Cinchona tree to India, saving countless lives from malaria. 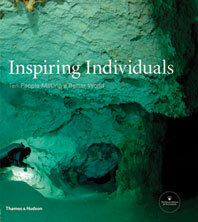 Drawing on the letters and books of the three naturalists, Hemming reaches beyond the well-known narratives, offering unrivaled insight into the often lawless frontier life in South America as seen through the lives of the great pioneers of modern disciplines: anthropology, tribal linguistics, archaeology, and every branch of natural science. I can't imagine a better biographer for these three men than John Hemming…[His] most evocative accounts concern the many indigenous peoples that the three explorers met. 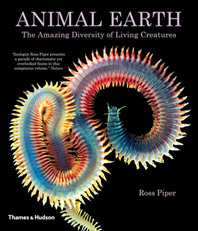 There is a great tenderness in his descriptions, mixed with an immense respect and appreciation for their customs and traditions…Naturalists in Paradise is a story of adventure and tenacious endurance, told by an author who underpins the research with his personal knowledge of the Amazon. 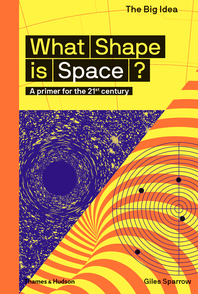 The author of this most intriguing 'triography' of Bates, Spruce and Wallace is the person best qualified to write it …Hemming's crowning achievement is the full integration of the stories of Bates, Spruce and Wallace. 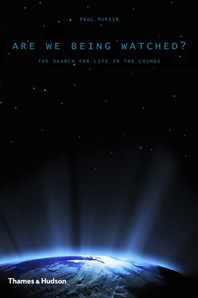 Wallace has been the focus of numerous books, while few narratives have concentrated on the great scientific contributions by Bates or Spruce. Hemming makes a very clear and compelling case that the other two's friendship, partnership, conversations, correspondence and research amply influenced Wallace's thinking and his great theory. 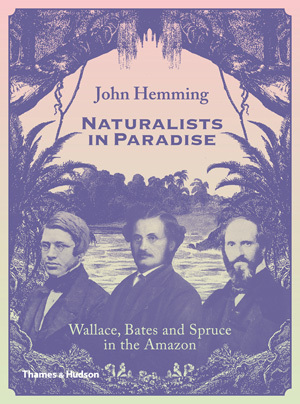 In Naturalists in Paradise, John Hemming uses the stories of these three iconic Victorian explorers to show how the experience of being in the field is intensively individual and as idiosyncratic as the people themselves. There is no one better to explore their journeys than Hemming, who not only is a great scholar of the Amazon and its people but also has, himself, trodden in the footsteps of these men, a fact that allows him to empathize charmingly with their individual tales. 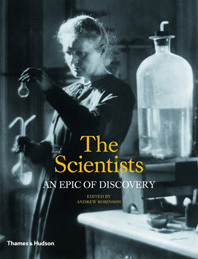 Hemming portrays the personalities of each of these men brilliantly…The most striking theme in Hemming's book is the powerful description of the importance of collaboration in field work and in science in general… Today's scientists working with biodiversity and ecosystem services could take a cue from these Victorian naturalists who explored with both their eyes and minds open.